Product prices and availability are accurate as of 2019-04-02 02:23:26 UTC and are subject to change. Any price and availability information displayed on http://www.amazon.co.uk/ at the time of purchase will apply to the purchase of this product. 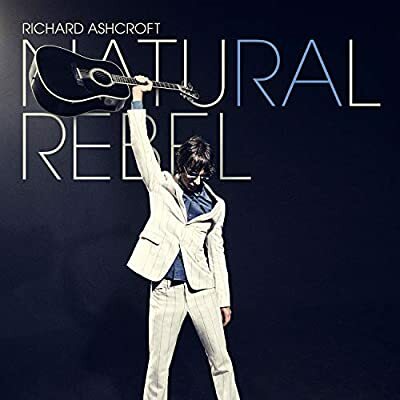 Richard Ashcroft, Frontman and songwriter of The Verve, releases his 2018 solo studio album via BMG. Produced by Jon Kelly.